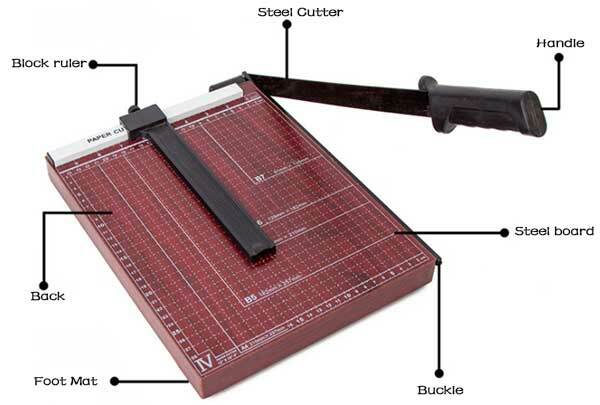 Cutting Thickness: 12 sheets (standard paper) Do not use to cut PVC, barbed wire and other high hardness material. For cutting photos, and all kinds of paper, in a variety of office space can see it. 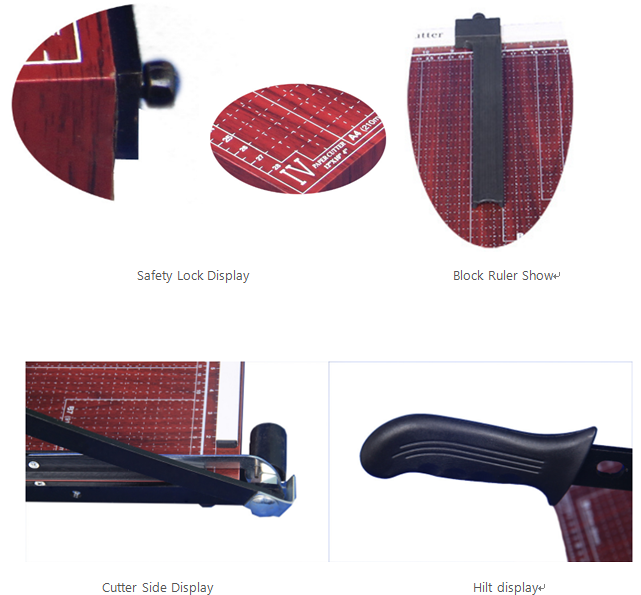 It has been widely used in the family, the company, photo studio, large stickers, etc., and has been one of the essential equipment. 12 inches is the most commonly used size, if there is no special requirements, this size is ok, (we suggest you to buy 12 inches if you need 8inch or A5 size , the size is not too much different). 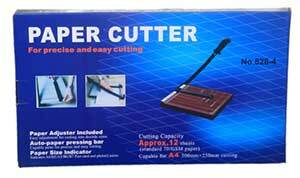 With special treatment, the cutter edge cutting sharp and durable , cutting the product neat without burrs.